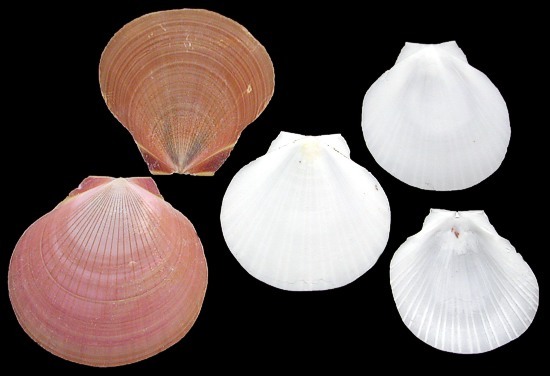 Moon Shell Scallops are not from the Moon Shell family of shells. Scallops are bivalves and Moon Shells are Gastropods. Scallops are made of an upper shell and matching lower shell. We are selling these scallops as singles with no matching upper and lower shell.